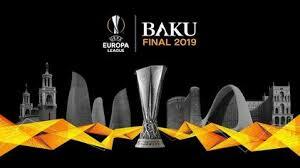 HomeMore on soccer predictionsUefa Europa League Quarterfinal Predictions and Free Experts Betting tips. The Uefa Europa League is the second-tier club football competition after the champions league. The competition has grown in recent years and got top European clubs like Atletico Madrid, Manchester United and Chelsea as winners in recent years. The Europa League is a prolific competition like the champions league with an average goal of 2.71 per game this season. 327 goals have been scored in 112 matches this season with an average of 2.92 goals per game. 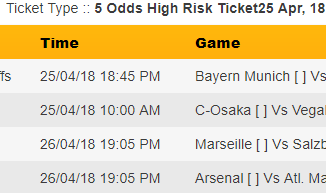 Betting on goals in a competition like this are guaranteed profit maker in the long run; Betting outcomes like the over 1.5 goals market and over 2.5 goals market which is available on the best predictions website for all competition. A home win in 48% of the matches the last season and away win in 28% of the matches with the remaining 24% of the games ending in Draw. 70% of the games fulfil the over 2.5 goals betting tips, especially in the knockout phase. We are already in the quarterfinal stage for the 2018/2019 season. Let’s look at teams who will fetch us real if we stake on them. 8 teams and 8 matches to be played over two legs: The competition is about to get interesting, Let’s enjoy the games and win at the same time. Football Lovers like us know these teams and who we are tipping to qualify. I will ask the question before we go further, leave your answer in the comment section. WHO WILL MAKE IT TO THE SEMIFINAL? Join us as we dive in on each matches. We will provide betting tips on each game and attempt to analyse the games. We will give reasons behind our decision. 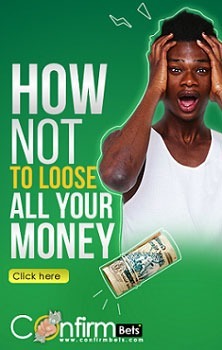 Don’t forget to gamble responsibly, only stake what you can afford to lose. If you are in a hurry and want the tips now, Click on Europa League betting tips. Don’t forget to share with winners like yourself for accurate predictions. These two teams are the top favourite for the competition but we know one of them wouldn’t make it to the semifinal. We can only speculate and make decisions that will make us money. In this particular fixture, Arsenal is favourite with their formidable record at home all season including turning a two-goal deficit around in the last round. 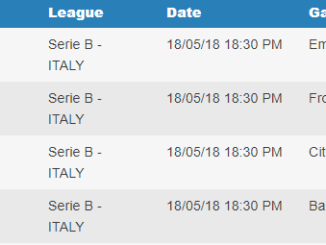 Napoli record away against English teams is nothing to write home about with 7 loss in 8 games. 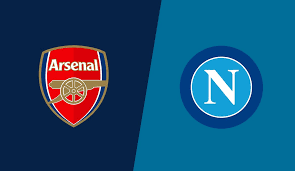 As earlier stated, Arsenal might be favourite but with a leaky defence that almost always concedes and an attacking Napoli side. Both teams scoring will be good for profit bet. In other words, the best market to look towards is the goal market for this particular game. Arsenal games average 2.5 goals per game with 19 goals scored and 6 conceded in 10 matches. Arsenal won 14 in 17 home matches at the Emirates in the premier league. Napoli lost 7 in 8 away games against English team and won none. Arsenal is unbeaten in last 8 home matches in the Europa league with one loss in 12 overall. As a result, our advice on predictions for this game is to stake on over 2.5 goals or Arsenal win. Villareal has had a mixed fortune campaign this season with a fine form in the Europa League but terrible performance in La Liga. Their performance in the domestic league lives them on the cusp of relegation. on the other hand, Valencia started the season poorly but they have bounced back and are just four points below the champions league spot in La Liga. Although, Valencia is the in-form team among the two. Villareal home form in the Europa league is formidable, they remain unbeaten in 5 home games. Valencia has one win in the last 5 games against Villareal with them winning three. Valencia failed in their 3 away matches lost in the Europa league. Therefore, our betting tips for this match is a Villareal win. Frankfurt is the most in-form team in the Europa league as they remains unbeaten in the competition. They already scale against teams like Lazio with home and away victory for them. Frankfurt eliminated Shakhtar Donetsk and Inter Milan in the round of 32 and 16 to get to the quarterfinal. Benfica is having a good season in the Primeira Liga; they are first on the log on goal difference with Porto. But the campaign in Europe is a different story with sloppy performance and terrible home form. Frankfurt is unbeaten in the last 15 games. Benfica has won 2 home games in Europe this season. Putting above into consideration, our prediction is a Double Chance(X2) stake on Eintracht Frankfurt. Chelsea has all to play for as they hope to keep the Europa channel to the champions league in case they didn’t make the top four. They have majorly cruised through the competition with 5 wins in 6 during the group stage, they annihilated Malmo FF and Dynamo Kiev in the knockout phase beating the later with an aggregate of 8 goals to nil. Slavia Prague has been doing well for themselves domestically and in Europe. Top of the chart in the Czech league and eliminating Sevilla in the last round. 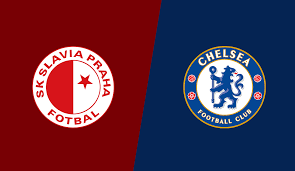 Chelsea have to be careful against them but we believe they have enough to defeat Slavia Prague. Chelsea defeated Dynamo Kiev 8-0 aggregate in the last round and Dynamo defeated Prague in the champions league third round qualification. 11 wins in 12 games for Chelsea in the Europa league. Finally, our tip on this game is Chelsea win with over 1.5 goals. The question of who will qualify? 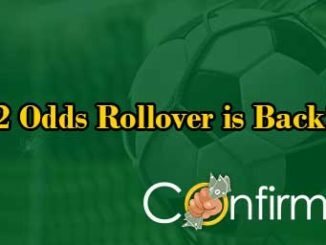 This will be better answered after the first leg, Watch out for part two of this post next week as you get the latest prediction for you by the experts from Confirmbets. Stat used are sourced from the UEFA website. 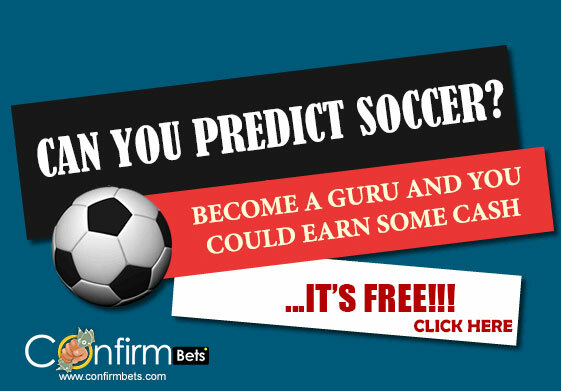 Don’t forget to share with winners that want accurate predictions.